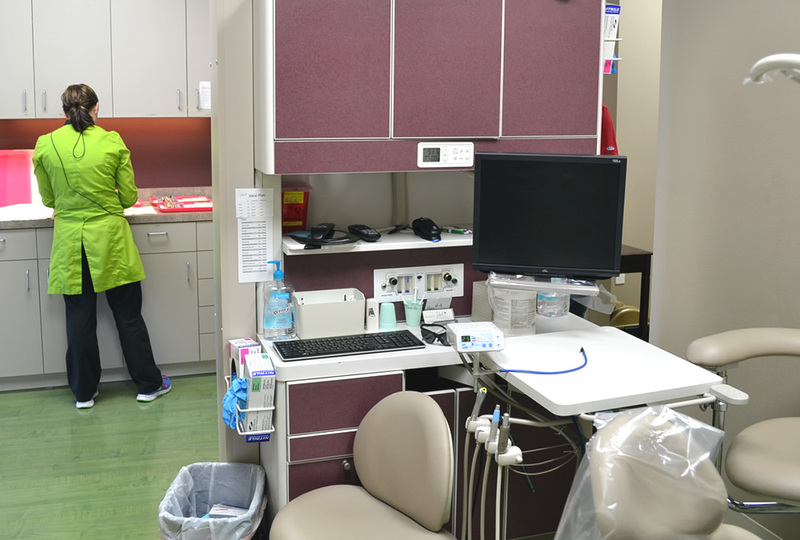 Giving them something to smile about. 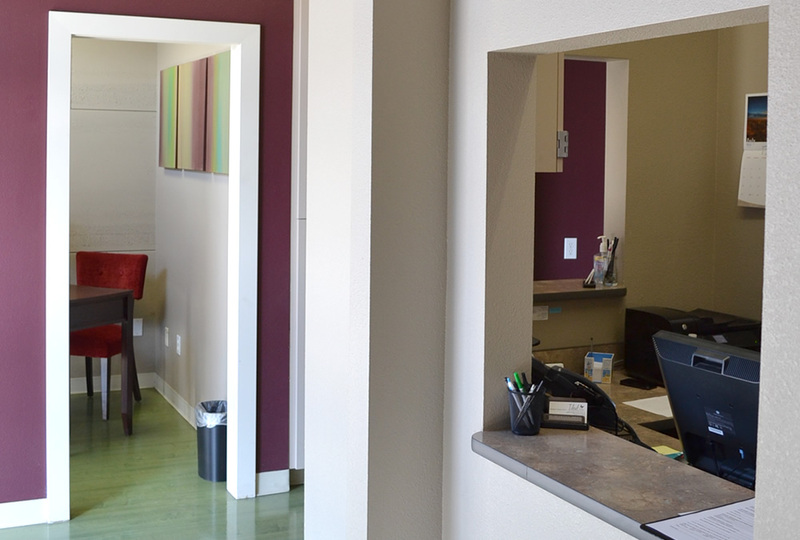 Complete interior build out for a new dental office. 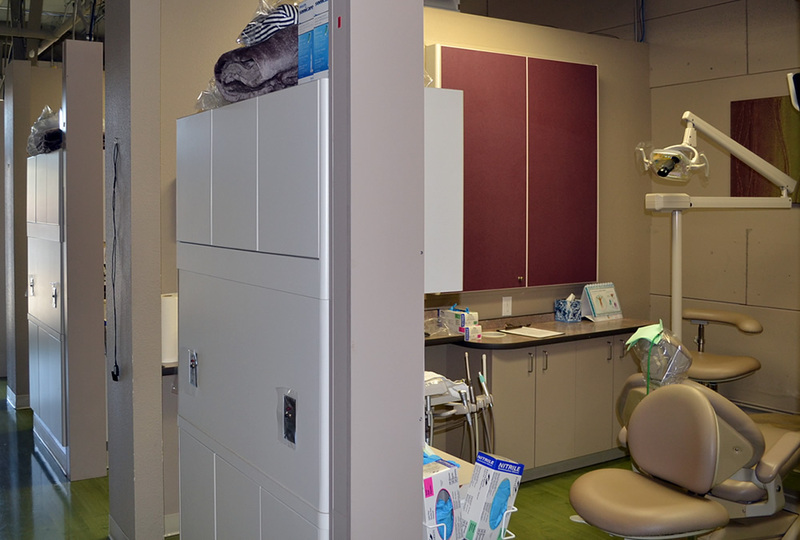 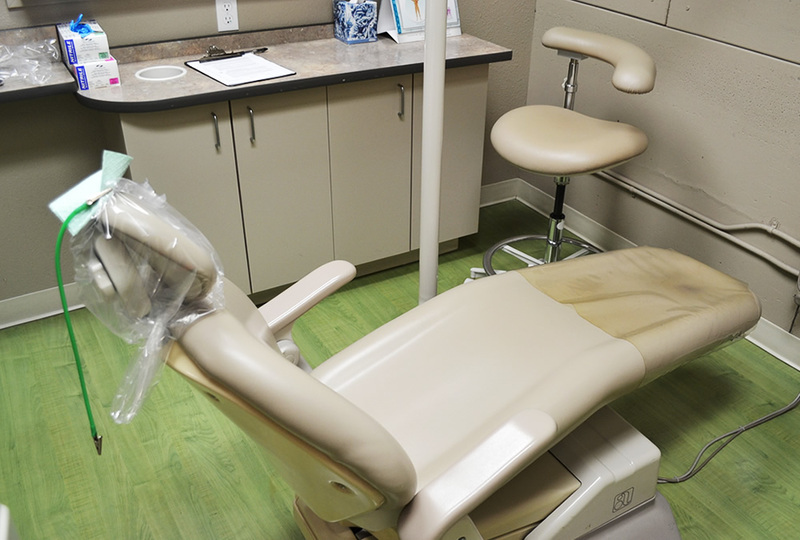 We took the space from an empty shell to a fully functional dental office with three individual exam rooms, sterilization lab, X-ray room, storage spaces, private office, and waiting/reception area.